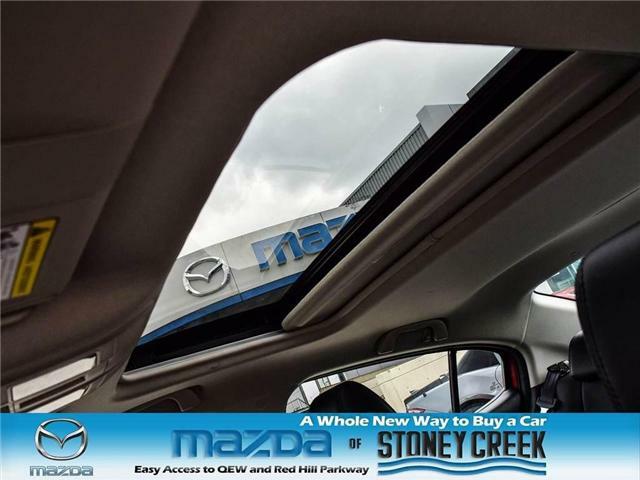 CAR PROOF: Accident free Car Proof! 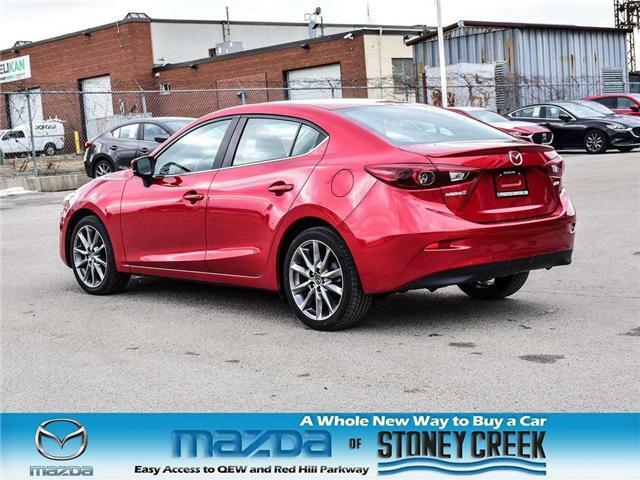 Previous Daily rental! 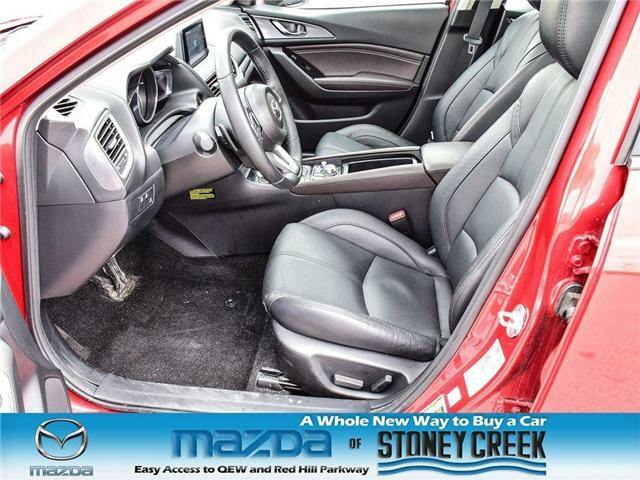 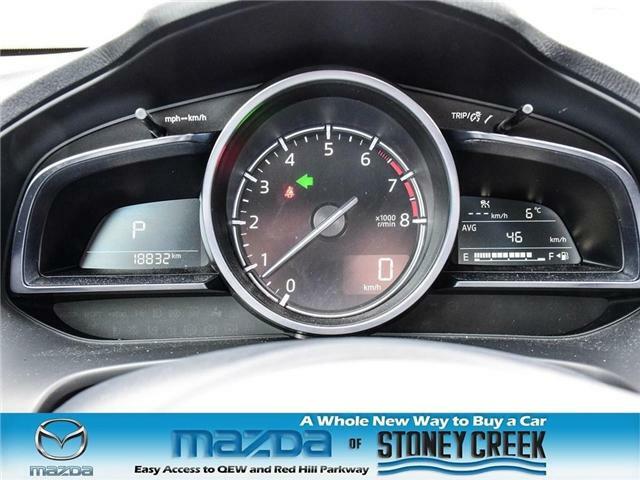 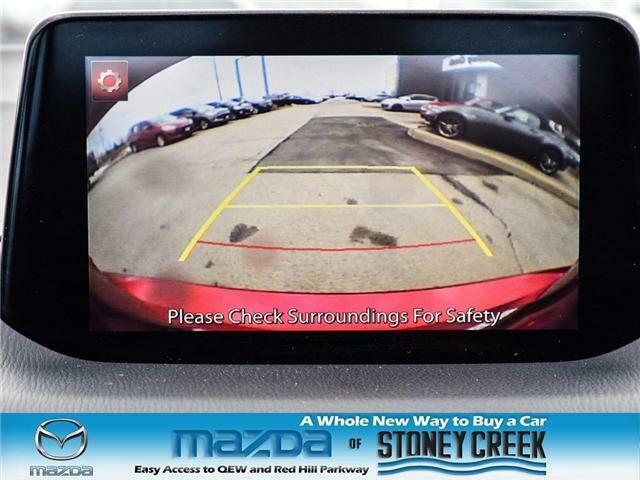 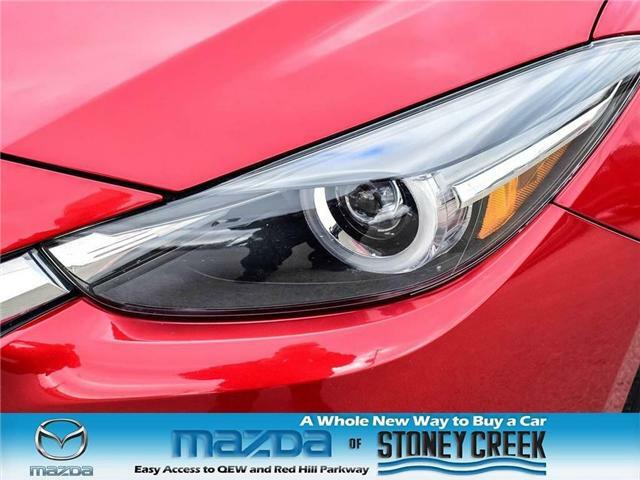 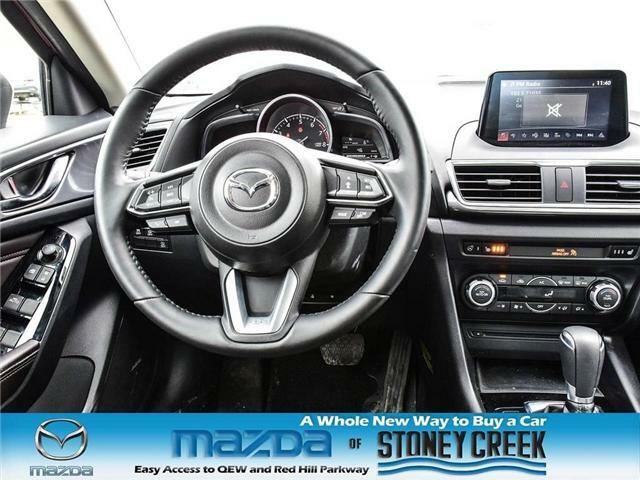 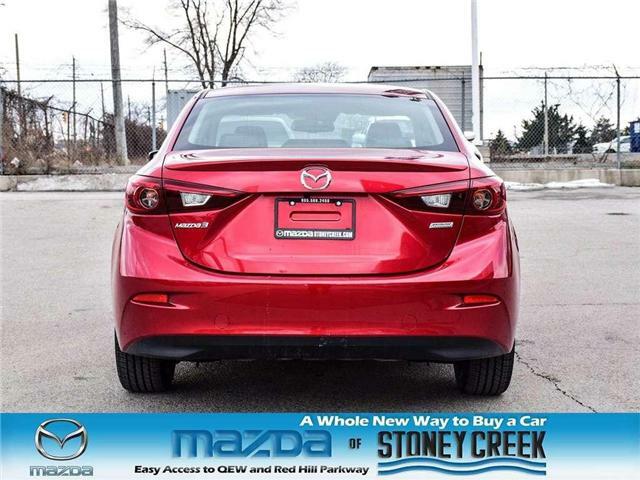 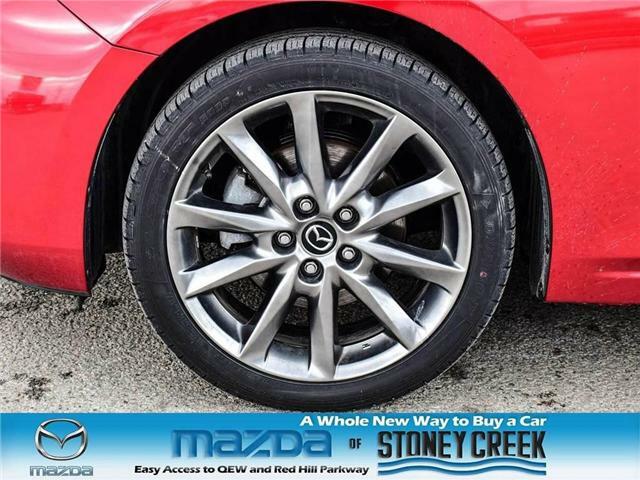 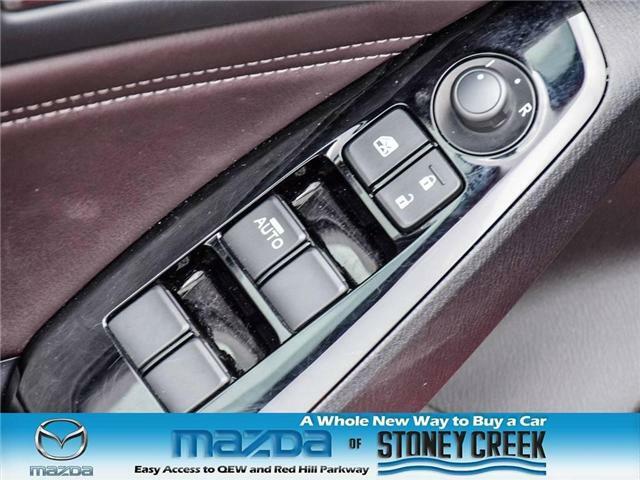 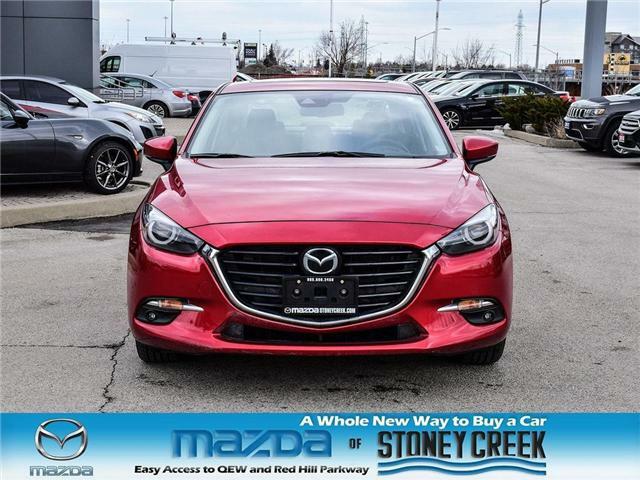 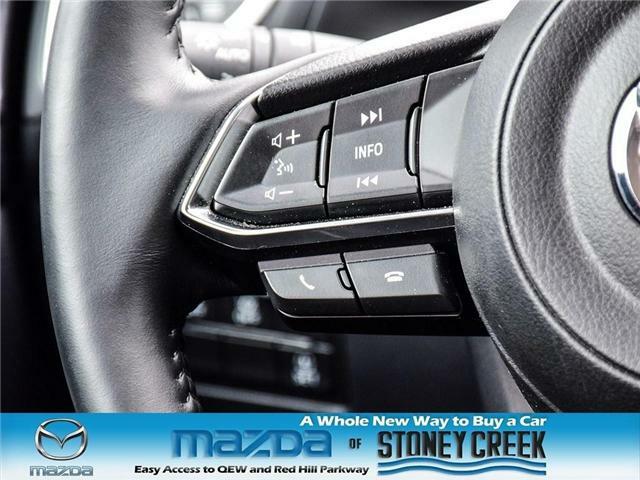 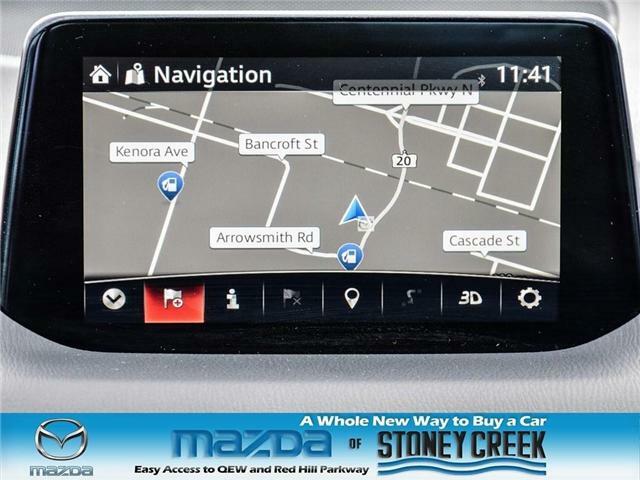 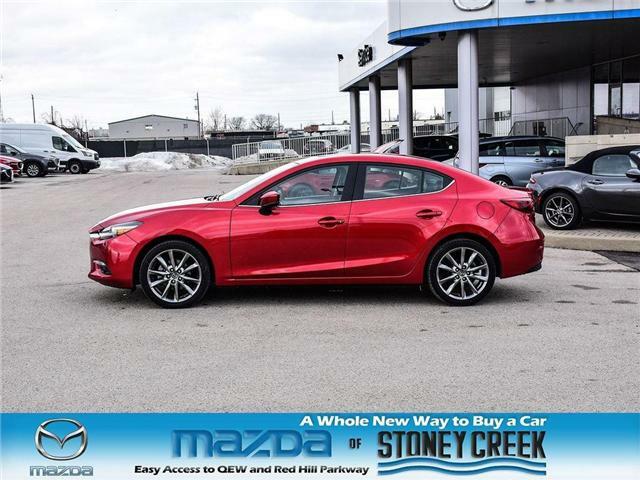 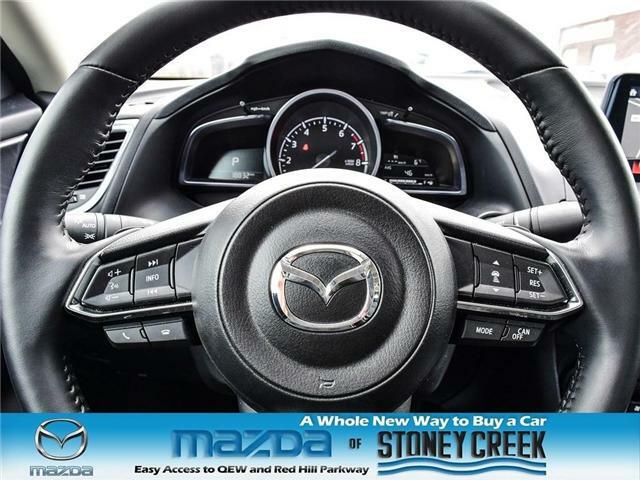 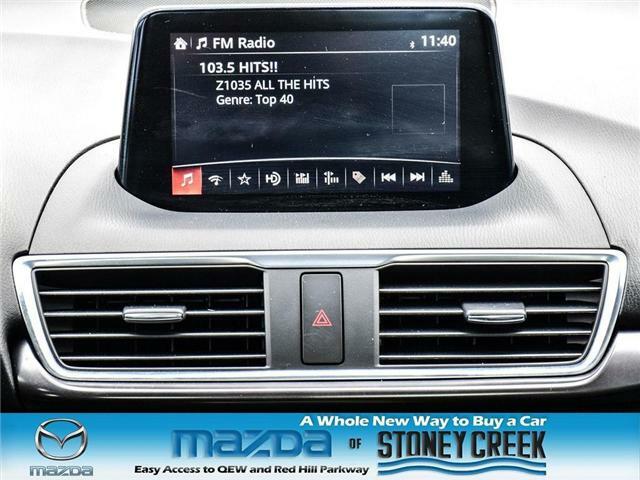 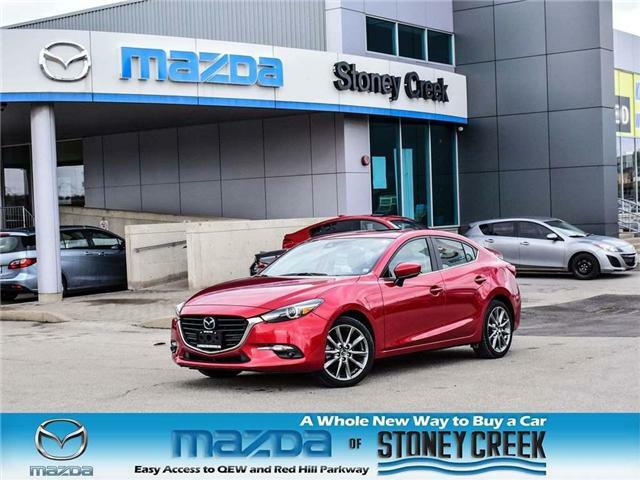 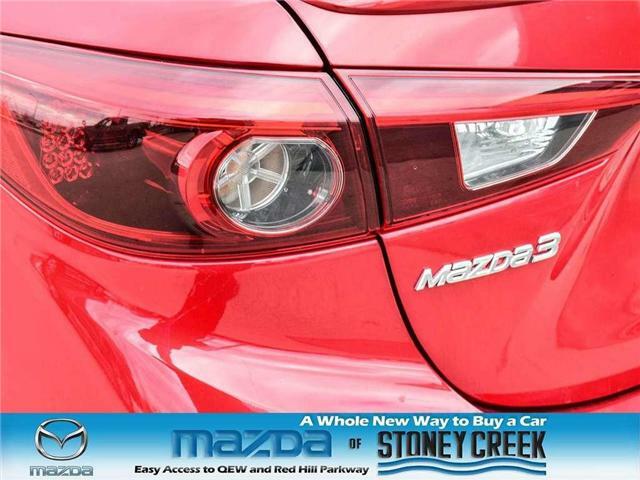 This 2018 Mazda3 GT includes features such as leather interior, Bose sound system, Nav, heated seats, rain sensing wipers, front dual-zone air conditioning, power moon roof, and a blind spot monitoring system. 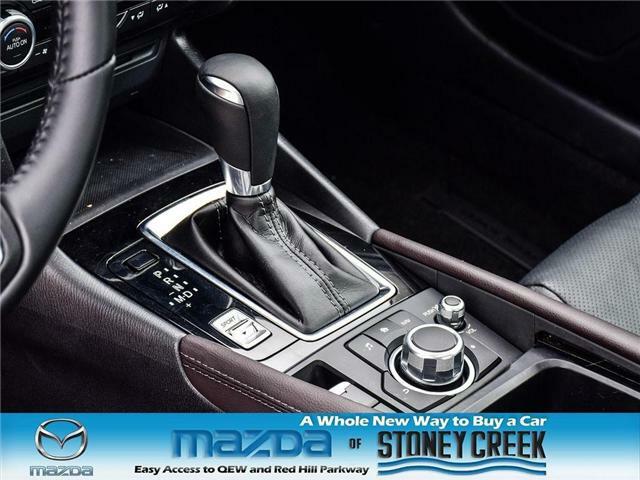 Smooth gearshifts are achieved thanks to the efficient 4-cylinder engine, and for added security, dynamic Stability Control supplements the drivetrain.